I just got the news that my IRB application was approved, and I am now ready to proceed with play-testing! The prototype for Deme is currently occupying the space under our end table—a strange assortment of bits and pieces gathered into a plastic grocery bag. Exposing a game to actual players can be a scary prospect. This thing has been twisting and turning in my mind for a long time now, and I’ve scaled it back significantly since I started. I want my rule system to be a skeleton, not a cage—this has become my development mantra. I remind myself that this is only the beginning of the process for Deme, and I have to keep the players in mind from the start. 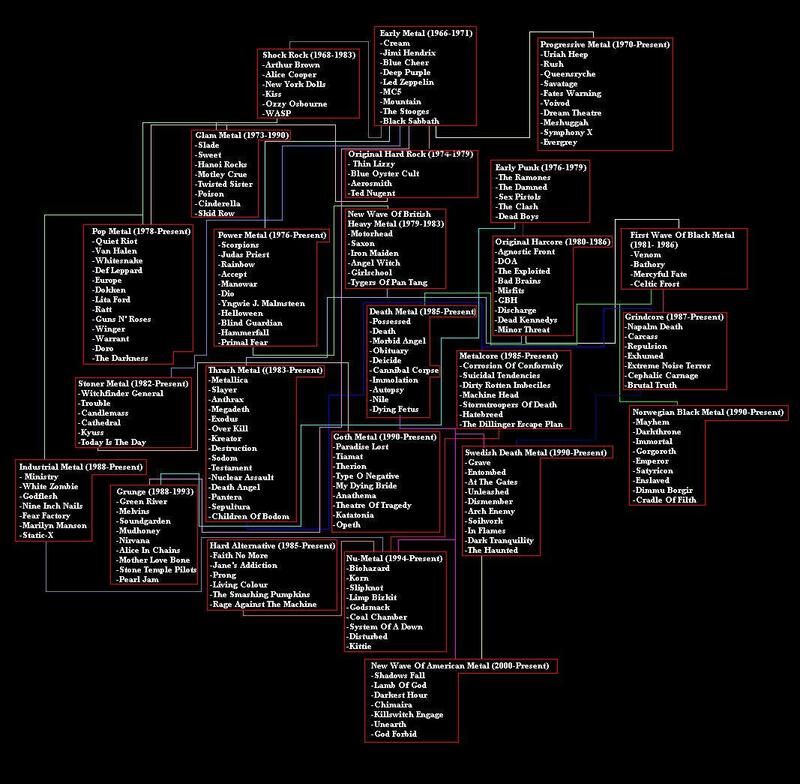 The game is about building and exploiting player-defined systems, after all. Once I have a robust and enjoyable rule system in place, I want Deme to truly belong to anyone who wants to play it. It could succeed. It could fail. It could become something beautiful due to unforeseen changes—or even a complete overhaul—made by someone else. That’s a long way off, though. Deme is still in the nursery, and I’m inviting a few people in to look it over and make sure it’s healthy. It won’t be moving out on its own until well after this project has concluded. I hope it knows how to do its own laundry by then. *Oops! This is an idea that we had discussed, but it will not be part of this project. I’ll be building my coding frame and doing my analysis based on Deme alone. This will give me a chance to evaluate Deme more or less on its own terms first. It will also give me more time to analyze the data I have, as I’ll have less video data to crawl through. There’s some good existing literature on player discourse in established games. 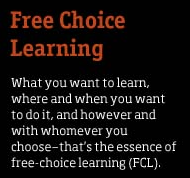 Posted in Free-Choice Learning, Stakeholders, Theory and Frameworks. Deme‘s trial form is just about ready to emerge—marsupial-like—to finish its gestation outside the warm pouch of my imagination. Since its dramatic overhaul last year, the core concept has been consistent: a hex-grid tactical strategy game based on species interactions instead of the more traditional trappings of medieval fantasy and/or giant robot warfare. This is prototyping, and if dinosaurs I have, dinosaurs I will use. The game, mind you, is not necessarily about dinosaurs. As a game, it is not necessarily about anything. I will tell people that a roll of the dice is a charge by a predator and a poker chip of a certain color is energy derived from food or an abstract representation of health. The dice roll could just as easily be a cavalry charge and the poker chips rubies, maps or small dogs. The elements that are most arbitrary are, in this case, perhaps the most important. I’ll give you a personal example. When World War II first-person shooter games first became “a thing” with franchises like Call of Duty and Medal of Honor, I was a little put off. Making a game out of a real and recent conflict that caused so much lasting destruction and pain seemed crass… until I played a few titles. In most cases, the subject matter was handled with a level of respect and honesty I hadn’t expected, and much of that honesty was the recognition that this game is not like what happened, and no game ever could be. A game need not be instructive or technically realistic to spark interest and facilitate learning. In basic mechanical terms, a historical shooter is very similar to a gonzo sci-fi shooter like Doom. The difference is in presentation—what we’ve decided the game is about. Doom, while challenging and entertaining, never left me thinking about anything of great human significance afterward. The Call of Duty franchise left me thinking of the reality behind its narrative. The games were not meant to recreate the experience of war, but to let us talk about it. The cliché health packs and other FPS conventions, rather than appearing cheap and “unrealistic,” served as reminders that this was play—a safe, interactive diorama of something significant and terrible worth remembering. I found myself researching the Battle of Stalingrad and the human consequences of war for weeks after playing. I’d call that a free-choice learning outcome, and from a big-budget “recreational” game at that. *Speaking naturally in front of a camera, especially following a stressful situation, takes a lot of courage. I think the funny thing about this video is not how Sweet Brown talks—though it’s often presented that way—but the fact that she nonchalantly lays bare and discards our unspoken expectations about how one speaks to a news crew, just by acting like a regular person. I have a huge amount of respect for that. Posted in Free-Choice Learning, Games, Theory and Frameworks. As I gear up for Deme‘s first play tests, I find it useful (if intimidating) to look past the initial design phase to what its future might hold. If I choose to publish Deme as a boxed-and-ready board game, I’ll have in mind Ben Kuchera’s recent piece for the Penny Arcade Report. Kuchera interviewed James Mathe of Minion Games about the realities of using Kickstarter to fund a board game. Publication and distribution issues are still a way off for me. Still, they will be waiting as soon as I feel that Deme is ready for release. Should I go digital? Should I release Deme strictly as a rule set? Should I maintain a stock of pre-fab game sets for demos? The sooner I get people around the table, the sooner I’ll know. We spent this morning doing renovations on the NOAA tank. We deep cleaned, rearranged rocks and inserted a crab pot to prepare for the introduction of some tagged Dungeness crabs. NOAA used to be a deep-water display tank with sablefish and other offshore benthic and epibenthic species, but it has lost some of its thematic cohesion recently. Live animal exhibits bring unique interpretive complications. All in-tank elements must meet the needs and observable preferences of the animals. This is an area where we cannot compromise, so preparations can take more time and effort than one might expect. For example, our display crab pot had to be sealed to prevent corrosion of the chicken wire. This would not be an issue in the open ocean, but we have to consider the potential effects of the metal on the invertebrates in our system. Likewise, animals that may share an ecosystem in the ocean might seem like natural tankmates, but often they are not. One species may prey on the other, or the size and design of the tank may bring the animals into conflict. For example, we have a kelp greenling in our Bird’s Eye tank who “owns” the lower 36 inches of the tank. If the tank were not deep enough, she would not be able to comfortably coexist with other fish. We’re returning the NOAA tank to a deep-water theme based on species and some simple design elements. An illusion of depth can be accomplished by hiding the water’s surface and using minimal lighting. The Japanese spider crab exhibit next door at Oregon Coast Aquarium also makes good use of these principles. When this is done right, visitors can get an intuitive sense of the animals’ natural depth range—regardless of the actual depth of the tank—before they even read the interpretive text. We’re also using a new resident to help us clean up. The resident in question is a Velcro star (Stylasterias spp.) that was donated a couple of months back. It is only about eight inches across, but the species can grow quite large. Velcro stars are extremely aggressive, and will even attack snails and the fearsome sunflower stars (Pycnopodia helianthoides) that visitors know from our octopus tank. Our Velcro star will, we hope, cull the population of tiny marine snails that have taken over the NOAA tank’s front window in recent months. Colleen has been very proactive in taking on major exhibit projects like this, and she has recruited a small army of husbandry volunteers—to whom I’ll refer hereafter as Newberg’s Fusiliers—to see them through. Big things are happening on all fronts, and with uncommon speed.